Secret Escapes, a UK online luxury travel club, has secured £8m (approximately $12.9m) of new funding. The round was led by Index Ventures, with participation from existing investors Octopus Ventures and Atlas Venture. The company intends to use the capital to strengthen its position in the UK market and support international expansion plans. 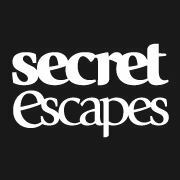 Secret Escapes also plans to launch a number of brand new products in the coming year including Secret Escapes Impulse which will offer last minute deals. Launched in February 2011 and led by Alex Saint, CEO, and Tom Valentine, managing director, Secret Escapes is an independent online luxury travel club, which runs exclusive flash sales of four and five-star hand-picked hotels and holidays worldwide. It does not use a voucher service and sells actual dates and rooms via a booking engine on its website. 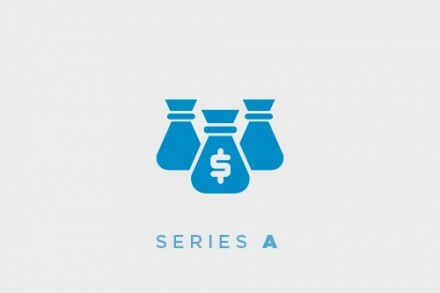 In conjunction with the funding, Ben Holmes, partner at Index Ventures, will join the board. The company is currently hiring (http://www.secretescapes.com/jobs).